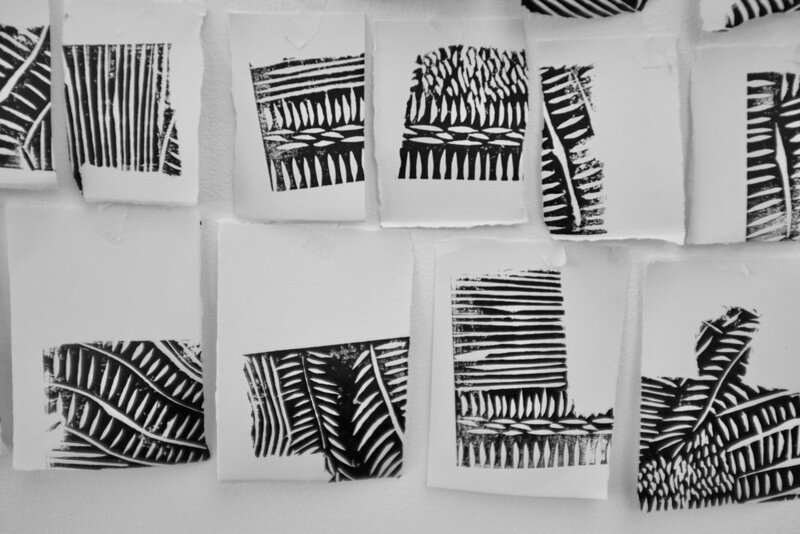 In the lino printing workshops Nicole mainly focuses on mark-making and single black and white prints. This workshop is designed for beginners, please bring with you images in the format of a sketchbook or images on your phone. Provided will be lots of artist inspiration for you to take design ideas from. By the end of the workshop, you will have an understanding on how to prepare and cut a lino and print onto paper without a press. This workshop can be adapted from a 2.5 hour workshop, to an all day workshop. 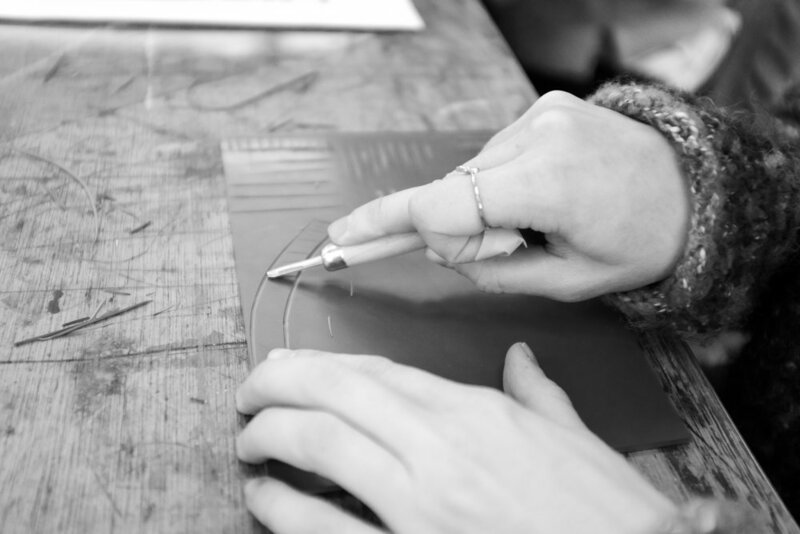 If you are interested in an all day workshop, we could combine two techniques, such as Lino Printing & Wood Engraving, or Lino Printing & Screen Printing. 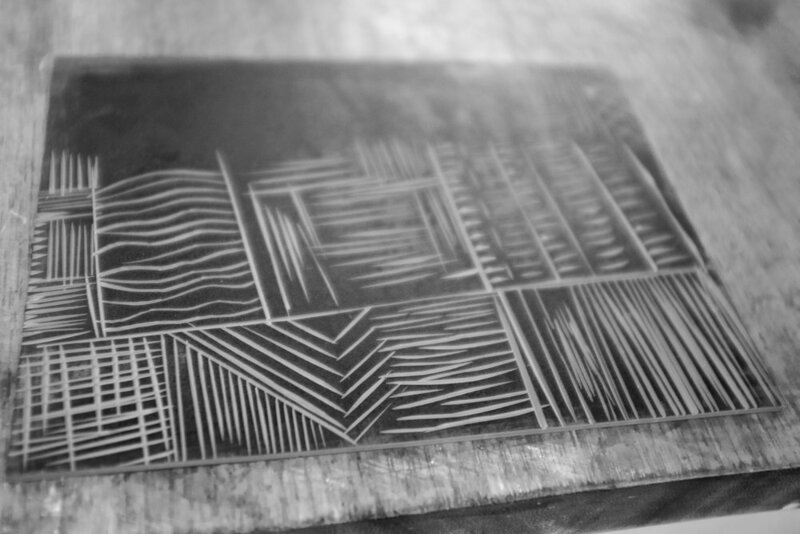 The designs used in the lino printing workshop could be enlarged to make stencils for screen printing.